Hollywood East Productions Inc. Is your full-service multimedia production source. 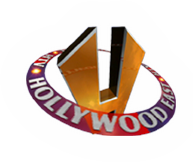 Whether you need video, photography, print or radio for broadcast or for your online presence, Hollywood East will take your initial idea or help create one for you and take it through scripting, casting, filming, graphics creation and editing. Creating a final product that will help grow your business. With clients ranging from local area businesses to fortune 500 companies and national TV Networks, no job is ever too big or too small. 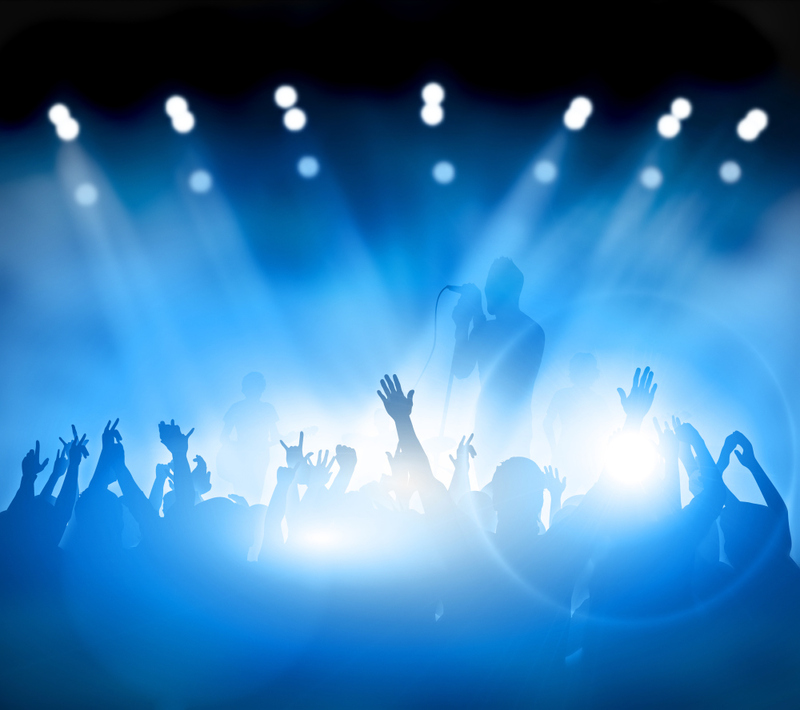 Whether you are an individual business, advertising agency or a producer, we can help you create the perfect marketing product for your business. Our specialty is getting that national advertising look at local prices. Hollywood East worked with Craig Cooper Productions to produce a informative video about Capital One's innovative new branch design, combining the best of banking and hospitality. The 1st branch of its kind was opened on Union Square in NYC. Hollywood East Productions produced a commercial for Zap MY Tax. The commercial combines whiteboard animation and live video which was shot on a green screen to create something unique for the Tri-State New York TV commercial market. Hollywood East Productions produced a TV commercial and commercial photography for SADHNA Wellness Center and Spa. Cooper Productions hires Hollywood East to edit and create motions graphics for a Demo Video for one of their national clients. Laticrete Supercap. When the Bayonne was highened to allow the largest super cargo vessels to pass underneath. Cooper Productions and Hollywood East captured the 1st massive ships to pass under the renovatyed bridge. Hollywood East is hired to help in branding the up and coming New York bank with a series of TV and Radio commercials. Hollywood East Productions aerial drone demo. Aerial photography and full HD and 4k Video. Commercial, Corporate, Construction and Real Estate.